We will customize an interactive and engaging keynote/workshop for your group. We will ask participants to practice with each other in a fun and non-threatening fashion. The next opportunity you have to pitch yourself will be 10x better than before this interactive keynote. Making a positive first impression is crucial to your success. 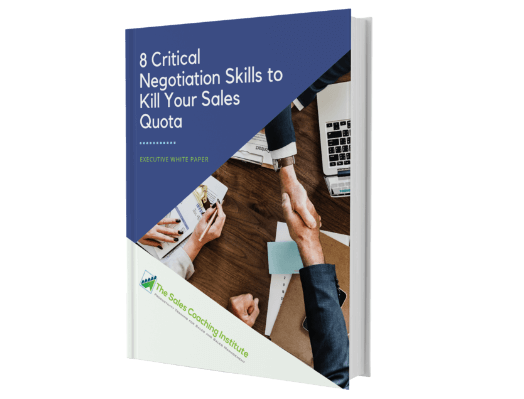 Learn a strong set of negotiation skills that lay the foundation for excellent relationships and improved sales numbers. Learn to deal with common negotiation problems correctly. We teach your group how to separate the relationship from the substance and focus on the goal/solution. Learn how to get people to connect with and embrace your ideas, suggestions, and solutions. Learn how to communicate more effectively while persuasive but friendly manner can help you reach your goals faster while surpassing client expectations. and appropriately with our support in a detailed workplace helps us to reach our goals and surpass our expectations with clients. A better understanding of appropriate negotiation skills related to their prospects. 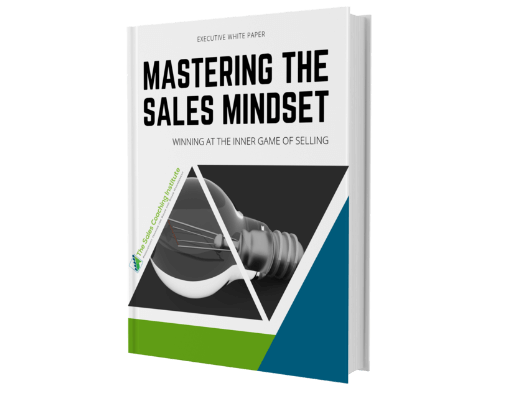 For 20 years The Sales Coaching Institute has helped sales organizations, ranging from small and mid-sized businesses to Fortune 1000 companies, improve the effectiveness and efficiencies of their sales and management processes. Getting people to see things from your point of view while listening to them in an equally respective manner is negotiation at its finest. 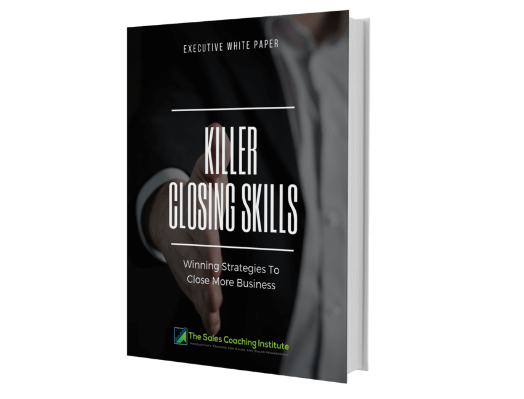 The Sales Coaching Institute’s training is designed to educate participants and help lead them to develop more constructive and beneficial sales negotiation skills and behaviors.